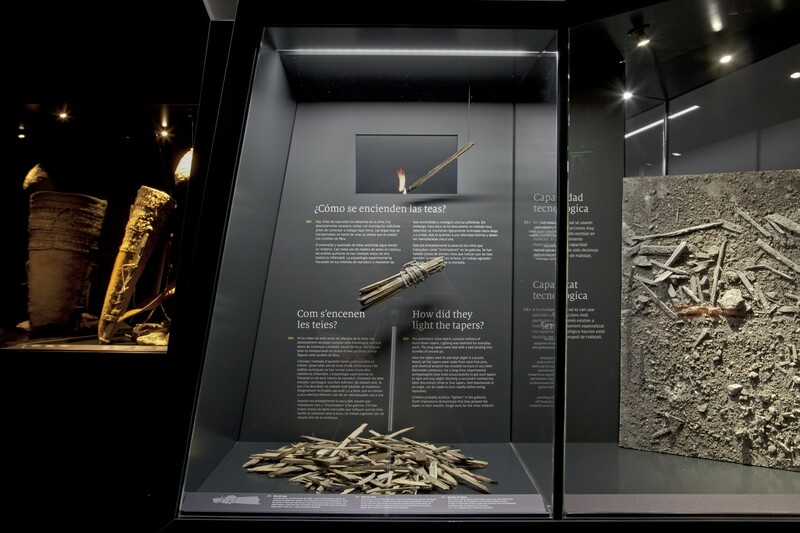 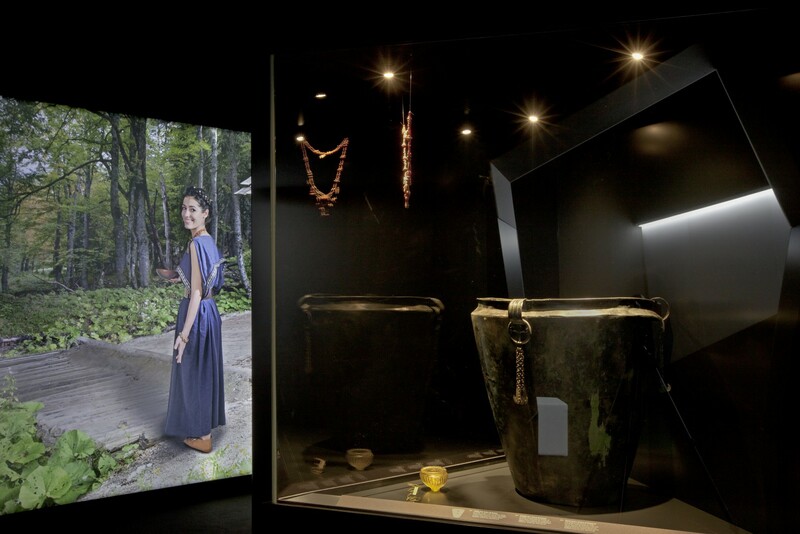 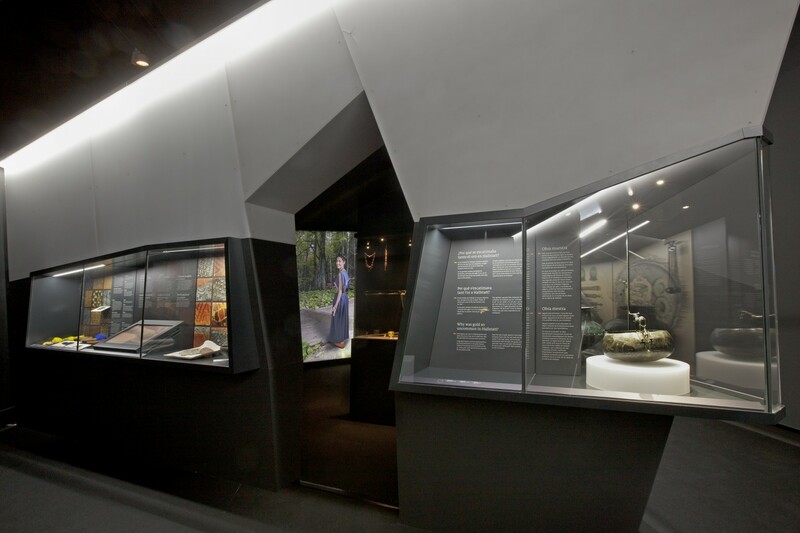 The travelling exhibition Hallstatt – Kingdom of Salt focuses on the results of the newest interdisciplinary research that identifies the small village in the Austrian Alps as the “cradle of industrialisation in Europe”. 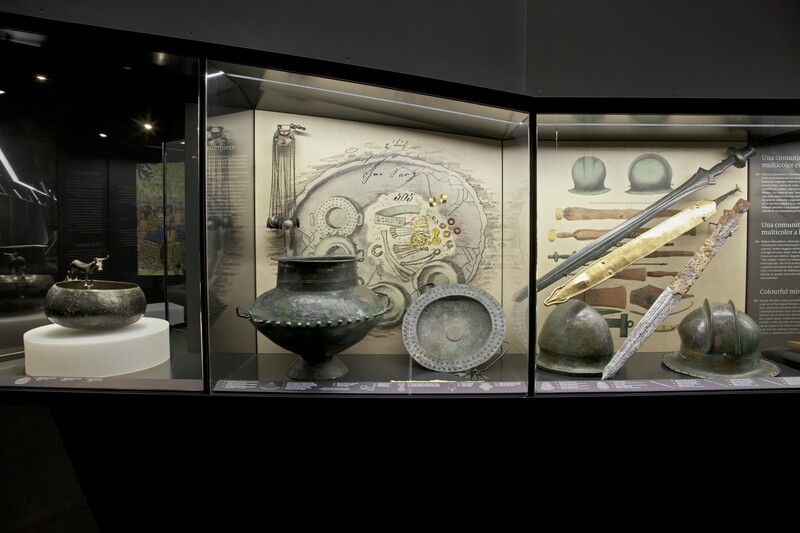 It highlights the degree of technical perfection, efficiency, and logistics attained by the “Hallstatt factory”, previously thought impossible more than 4,000 years ago. 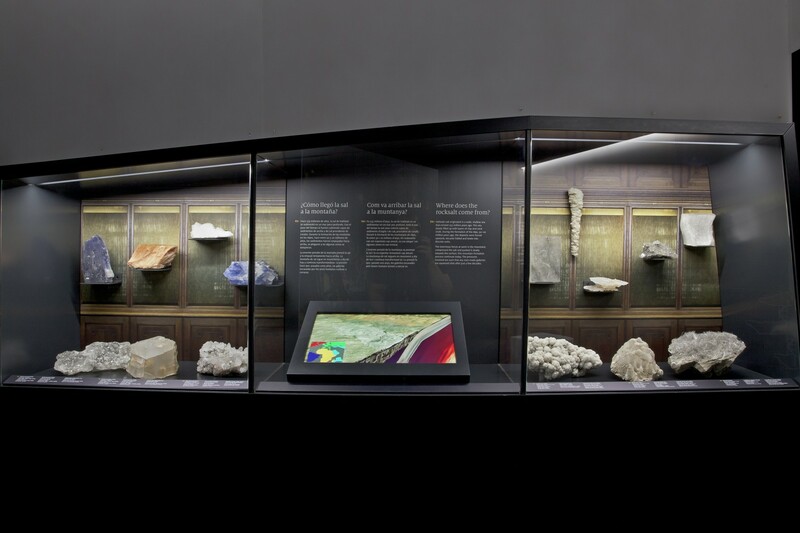 This project is a cooperation between the Natural History Museum Vienna, MuseumsPartner and Verdandi. 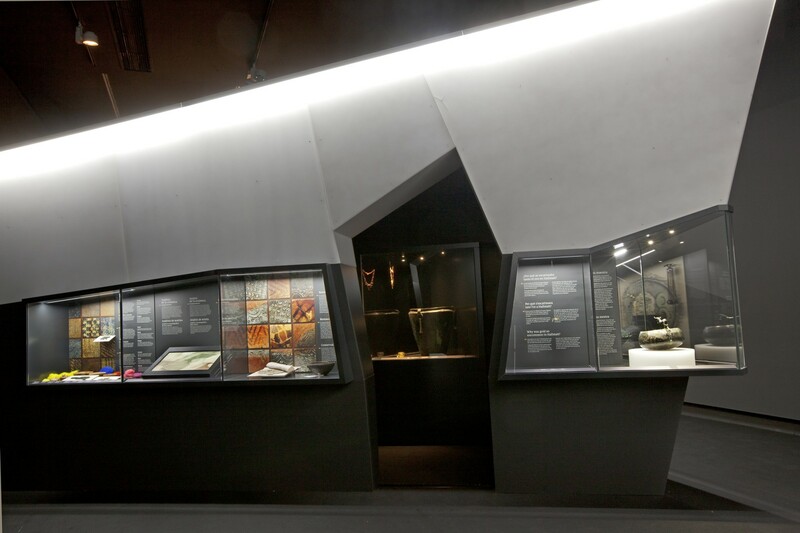 7reasons set the mood in the atmospheric rooms, created various animated films and was responsible for the media technogoly.